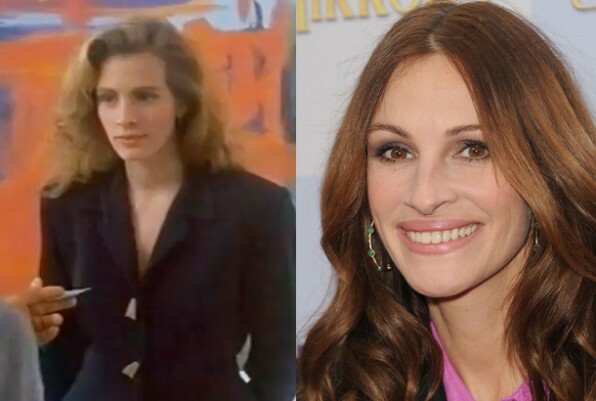 Dish Nation reports that Julia Roberts believes not getting a facelift could have put her career in jeopardy and was a big risk to getting work. We think the stunning natural beauty she made the right decision to avoid going under the knife. But, if you want to learn more or safer options, keep watching at “The Doctors” reviews a face cream that promises similar results to facelift! Catch Up On All Things Kardashian In the News [Videos]	Our Favorite Broads are Back! S2 of Broad City Premieres!